Advanced registration is now closed! The event still has availability, please come to the registration table if you would still like to attend. This forum will be an excellent opportunity to talk about our projects and research, but more importantly a space to propose new discursive and exhibitionary frames/practices that respond to the specific needs and experiences of our community of artists/scholars. A three- day convening of established and mid career South Asian American artists, academics and curators. Fatal Love: Where Are We Now? examines contemporary art production by artists, academics and curators in the South Asian American diaspora. Although we have had a strong presence in the New York art world for the last two decades, we have yet to engage in a nationwide dialogue. A lack of institutional support and scarcity of full time contemporary art South Asian curators employed in any local museums have prevented generations of artists from forming networks that go beyond the local to a national scale. 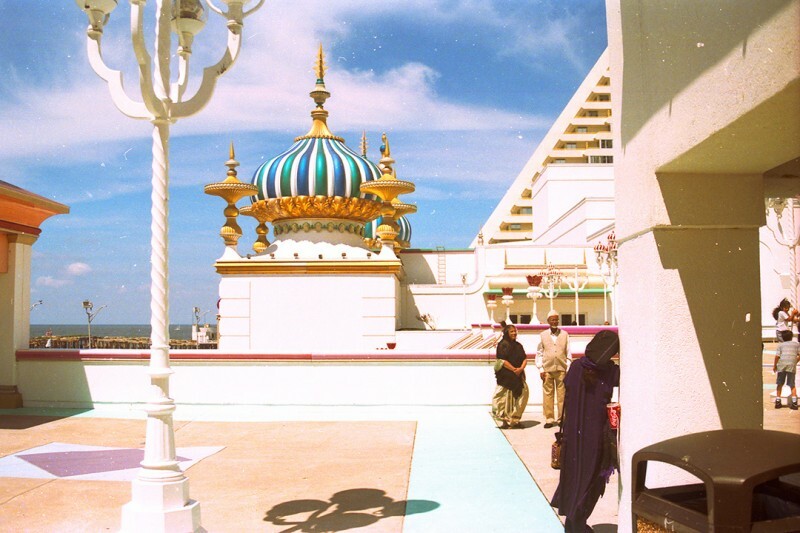 In 2005 the Queens Museum hosted Fatal Love: South Asian American Art Now – a groundbreaking exhibition that made visible the artistic community that had grown in NYC since the inception of the South Asian Women’s Creative Collective in 1997. Fatal Love responded to the times, as post 9/11 there were major shifts in the perception and policing of our community; artworks specifically addressed these issues. Since 2005, there have been shifts in the art world with the closing down of spaces such as Bose Pacia gallery that previously served as a nexus – but more importantly within the community. There is a much larger and diverse pool of artists now coming of age and functioning within the art world, along with newer migrants. With the presence of social media there has been a re- birth of artistic community and conversations that mimics what happened in the 90’s. 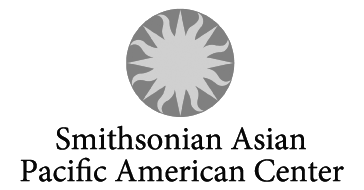 This convening supported by the Smithsonian APAC allows us to bring an unprecedented national focus to a much -needed face to face dialogue amongst various generations of practitioners and theorists who have been working as peers often on an international level, but with no organised national platform. Panels in the symposium are not just organized by discipline – they are also designed to further the dialogue that is inherent in the work of the artists, allowing for a deeper discussion based upon similar formal concerns. Other panels delve into larger issues confronting the community since the election, including the rise of hate crimes against South Asians in the recent past. The convening begins on June 30 at Asia Society and continues on to the Queens Museum on July 1 and July 2, please see program below. The event is free and open to the public but registration is required. Please register for each of the day(s) you would like to attend. 6:30–7 pm: Open Forum for feedback and strategy.